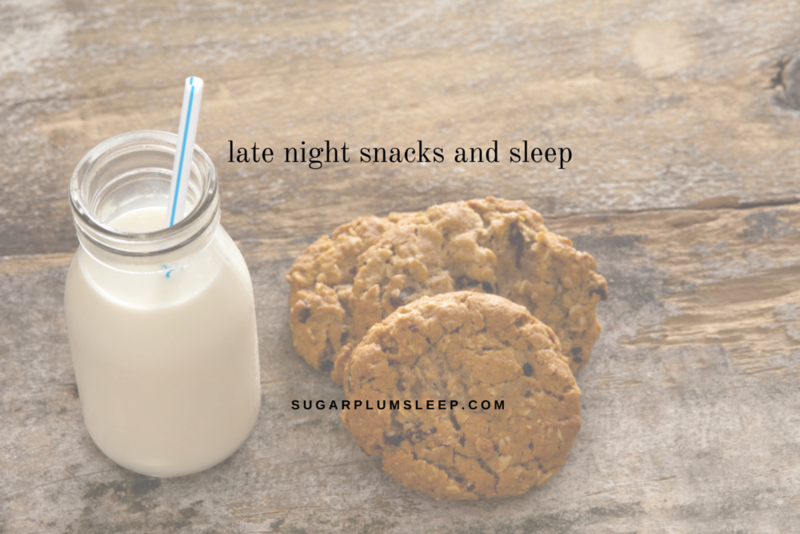 Food and Sleep Archives - The Sugar Plum Sleep Co.
With the cooler temperatures we have been experiencing in Ontario lately I’m all over “comfort food” recipes. I never liked chill as a kid (or even in my 20’s and early 30’s if I’m being honest), but I’ve been experimenting over the last couple of years with some variations. I’ve finally assembled the perfect kid friendly chili recipe for our family. It’s got just enough kick to make the adults happy, but mild enough that our kids enjoy it as well. Long days, long commutes and after school activities can create mealtime chaos. Meal planning is a great way to save time at the end of the day, but so is using your leftovers wisely. 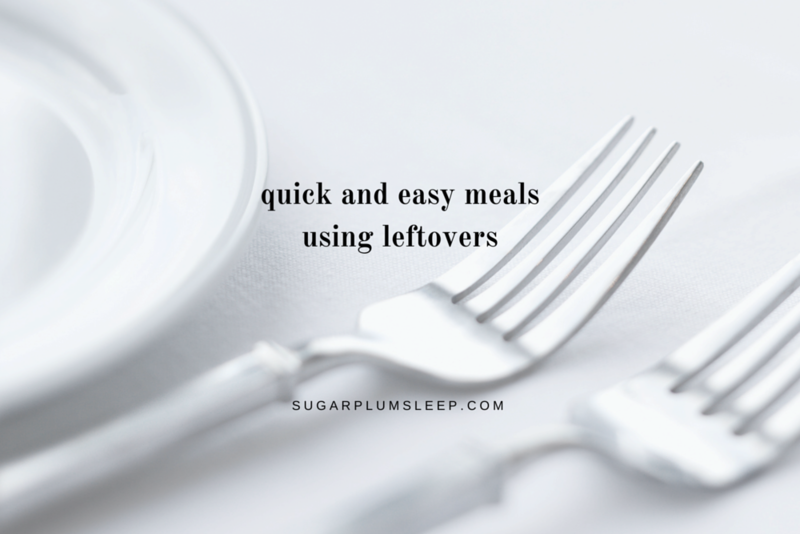 I’m sharing my go-to 3 Night Meal Plan using leftovers that relies on very little preparation and very few ingredients. For as long as I can remember, Halloween has meant one thing when it comes to supper time: grilled cheese and tomato soup. And while it’s still a favourite combination in our house, I wanted to focus on a healthier (and a little more festive) variation this year. 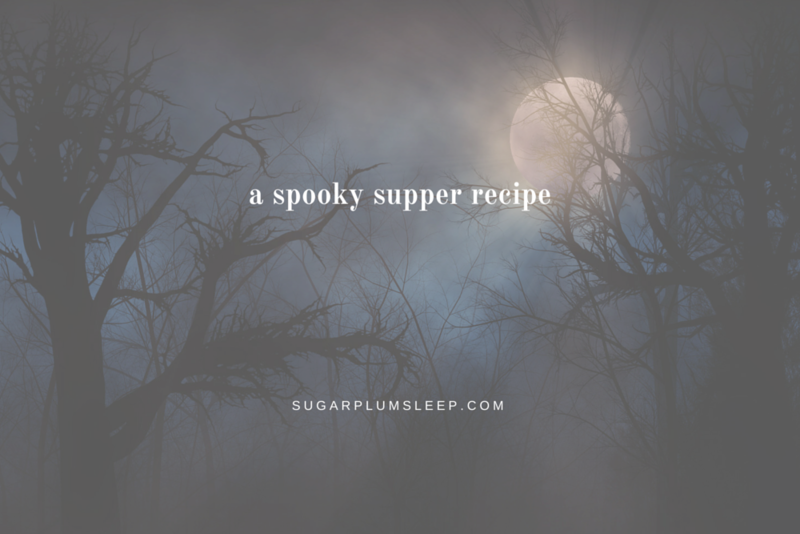 My spooky supper recipe for Halloween is kid approved too! I am a huge fan of food. 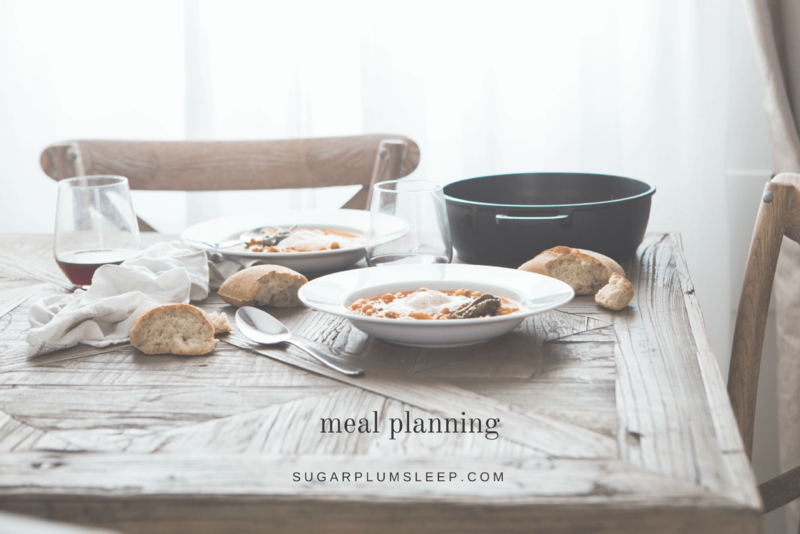 I’m also a fan of planning out our family meals and ensuring that we avoid foods that could impact the quality of our sleep. With two growing boys in the house, it’s also important for me to include snacks in my meal planning process. 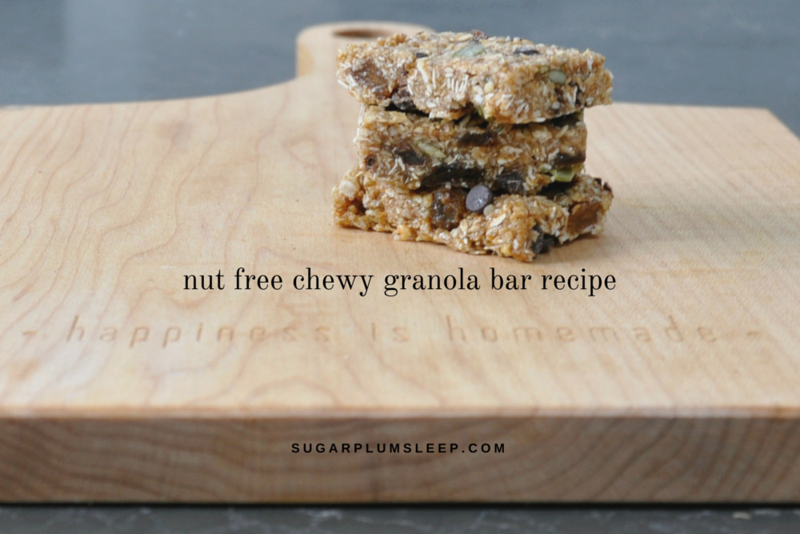 My family is currently addicted to this super simple, nut free granola bar recipe. 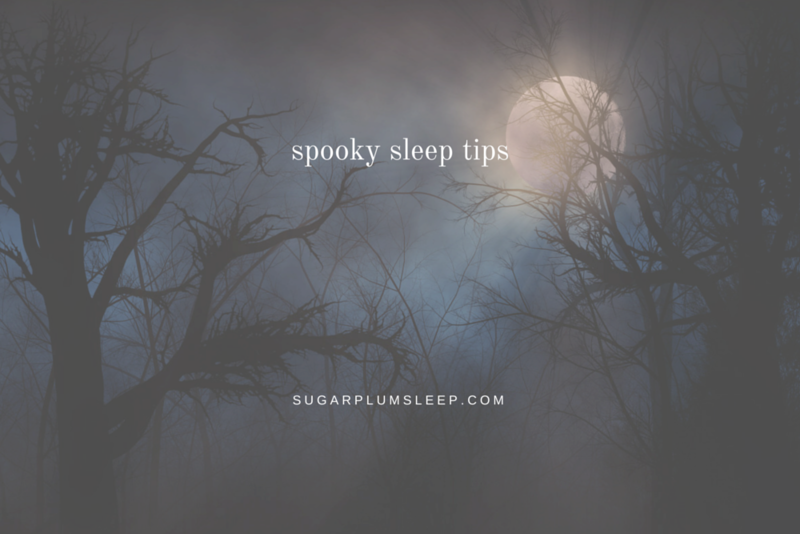 Is the thought of Halloween and its impact on your child giving you nightmares? Maybe the neighbours décor is already wreaking havoc with your child’s imagination. There is a particularly creepy clown hanging from a tree a few houses down from us. It’s not bothering my children, but I’ve been purposely crossing the street to get away from it this week! How do Late Night Snacks Impact Sleep? The dinner bell rings early at our house. I aim to put food on the table by 5:30 PM. 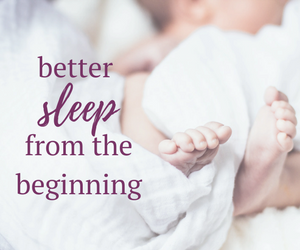 While it can be a challenge, I’ve found that this is the best way to keep our evening schedule, including bedtime, on track. Read on to learn tips for streamlining meal planning and preparation. Many of my clients struggle with long work hours and long commutes. 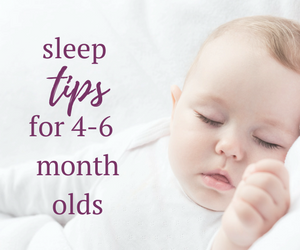 As a result, meal times, and consequently, bed times routinely get pushed back. 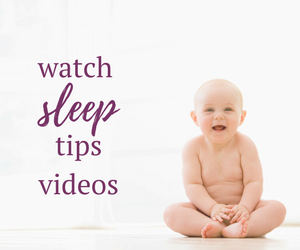 Bedtime battles are common and it’s difficult to get children to fall asleep and stay asleep. 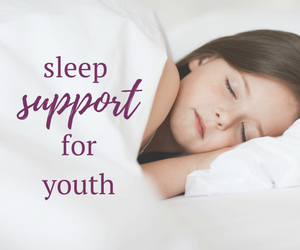 When children become overtired they have a difficult time making the transition from being awake to sleeping. Inadequate digestion can also play a role. 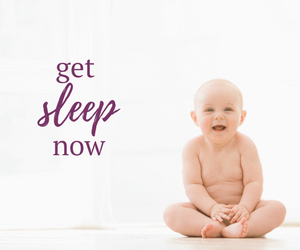 Sleep provides the body with the opportunity to rest and regenerate. Digesting food forces the body to use energy that would otherwise be used for healing and synthesizing the information learned during the day. Sleeping with an overly full stomach can also lead to bad dreams and restless sleep.